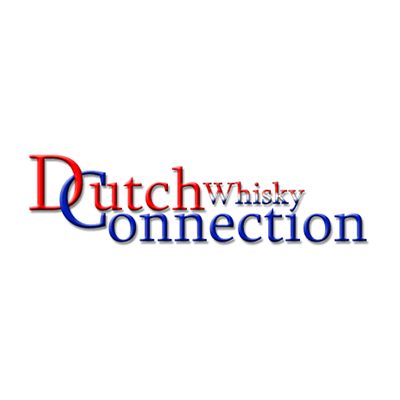 Whiskybase Gathering - the only whisky event you have to visit. 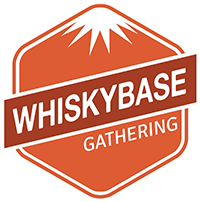 The Whiskybase Gathering will be held for the 4th time. Location: the Maassilo in Rotterdam, Netherlands. 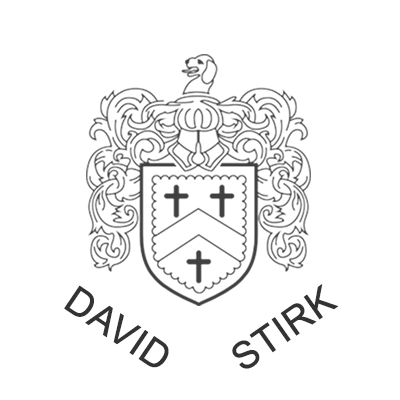 A 2 day event taking place on 19th and 20th of October 2019. 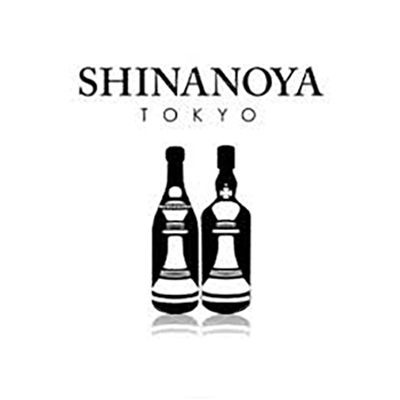 Experience 2 days of whisky madness. Find your dream dram, meetup with fellow whisky maniacs and enjoy your whisky. Local retailers or just very good chefs preparing street food like burgers, cheese plates or vegetarian dishes. 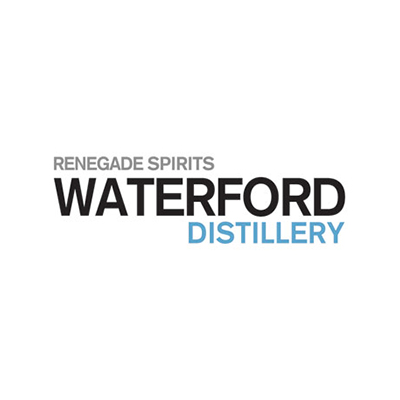 The newest distilleries, bottlers and collectors.